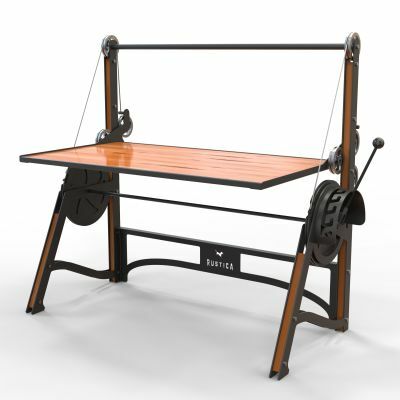 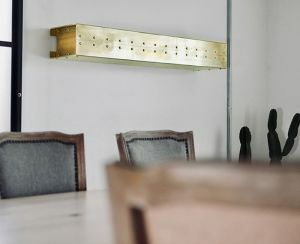 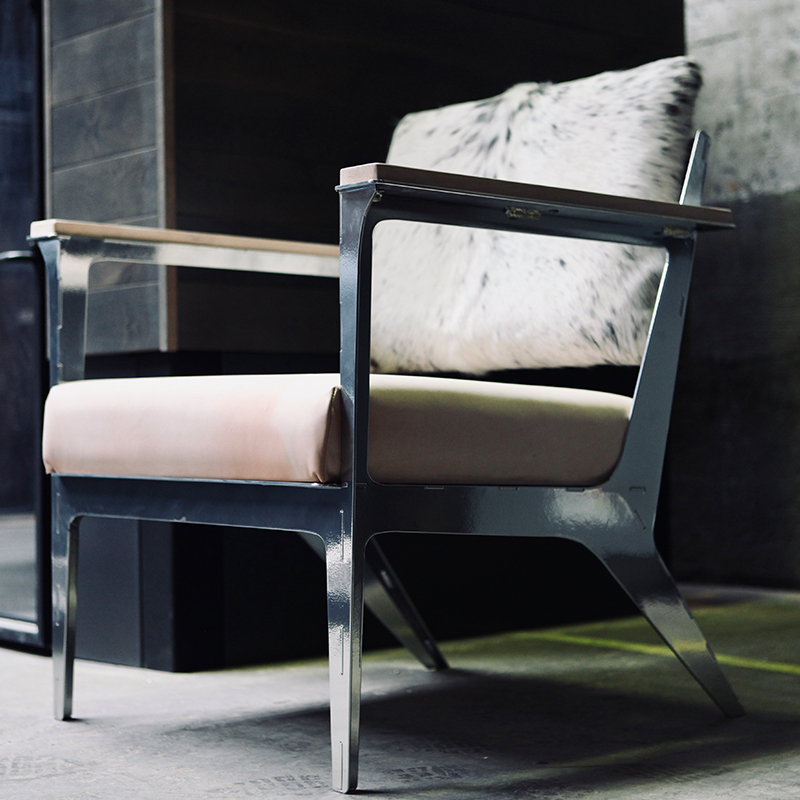 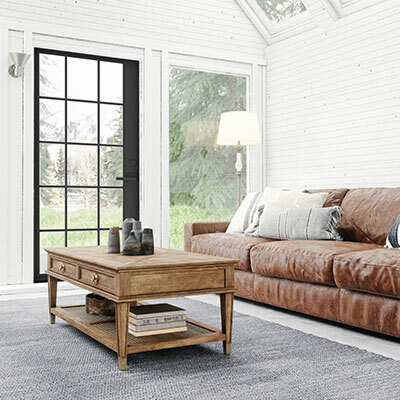 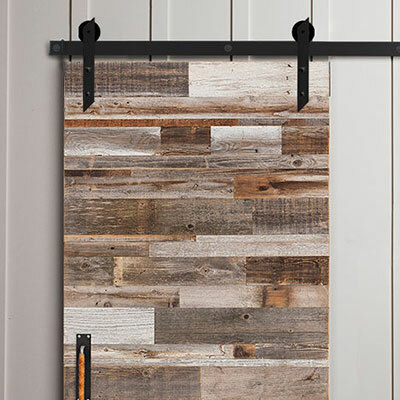 Our Ranch Hand line represents the amazing character that comes from relentless everyday use and life. 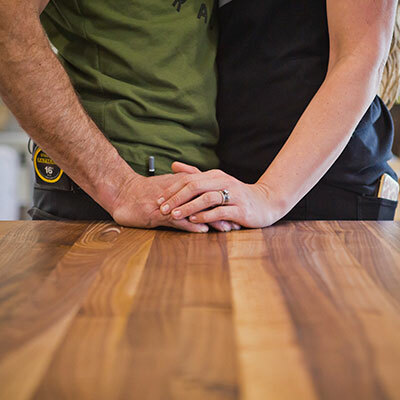 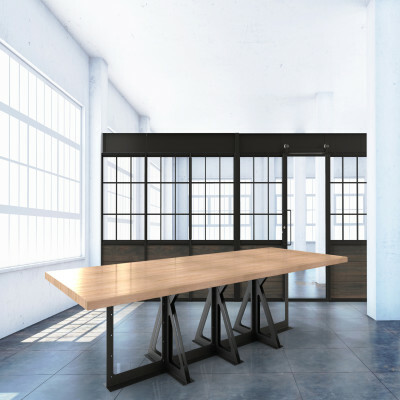 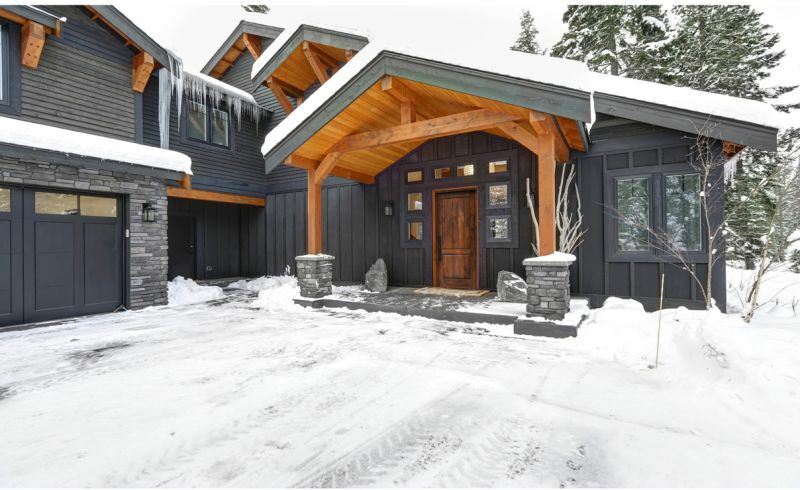 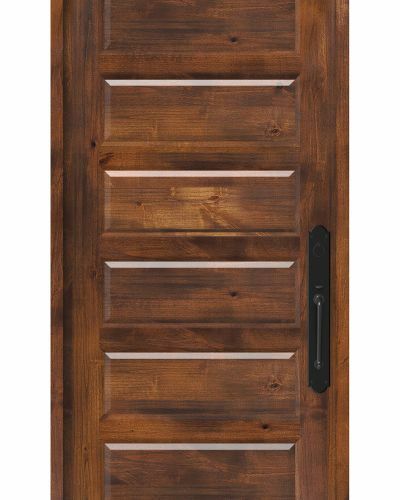 These simplistic designs lend to a greater focus on the natural beauty of the solid knotty alder lumber of which all of our doors are created. 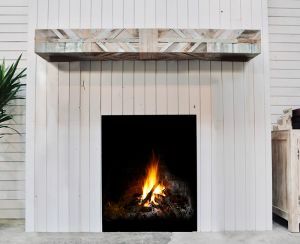 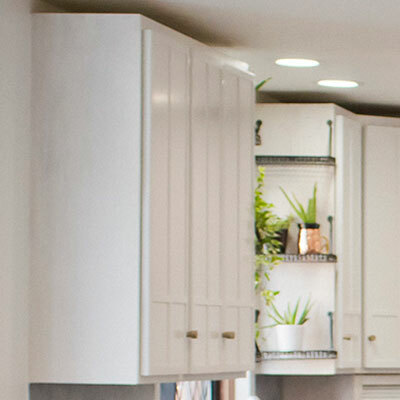 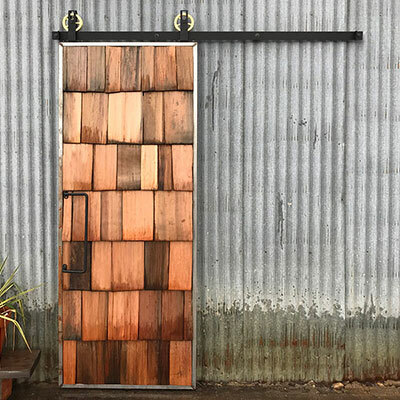 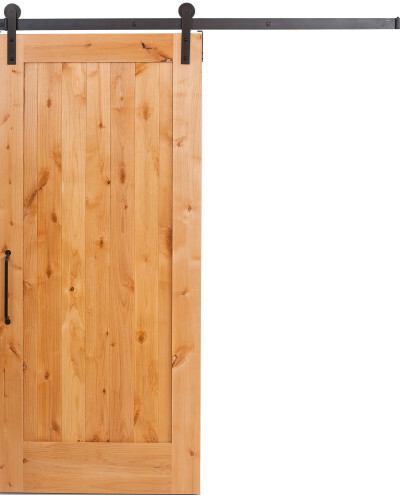 These doors are perfect for adding a naturally warm element to the focal point of your home. 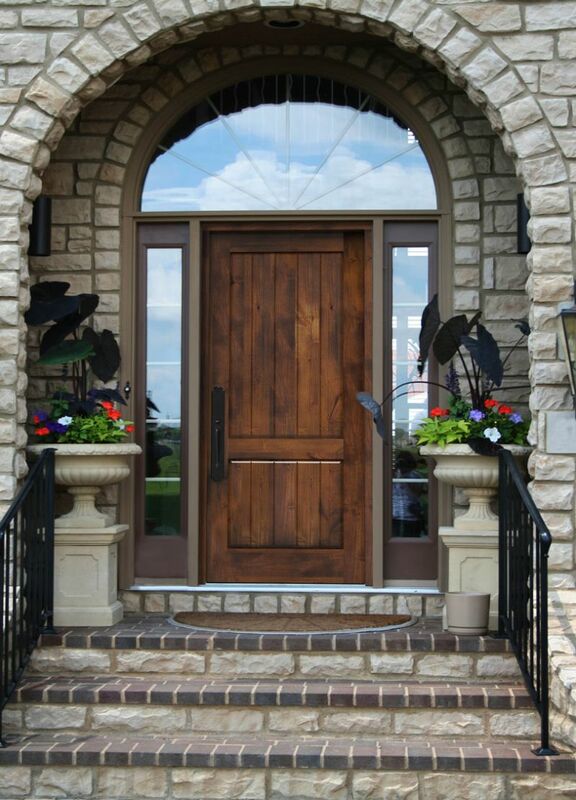 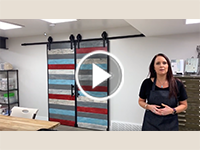 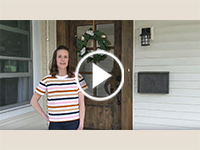 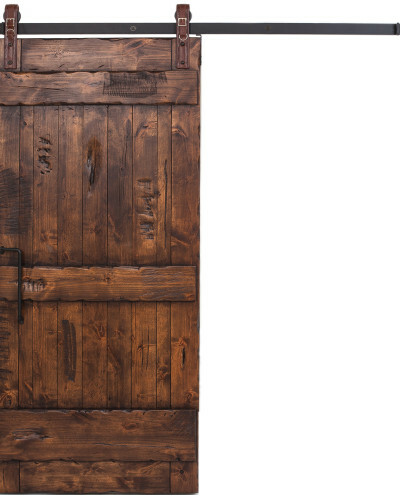 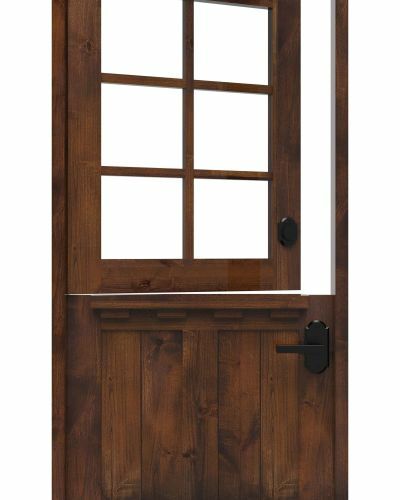 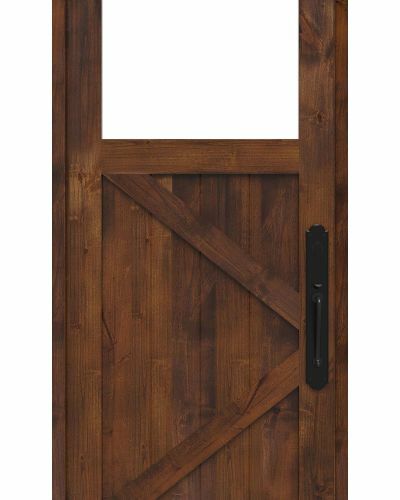 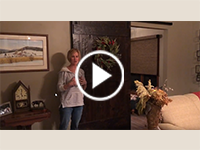 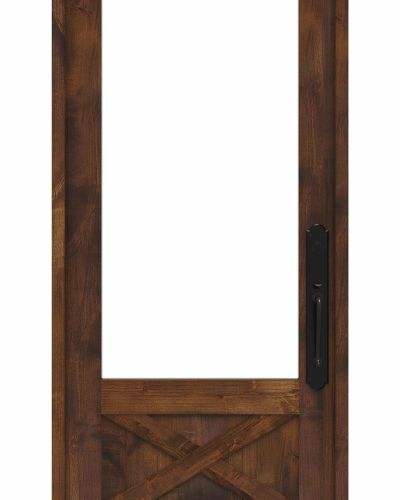 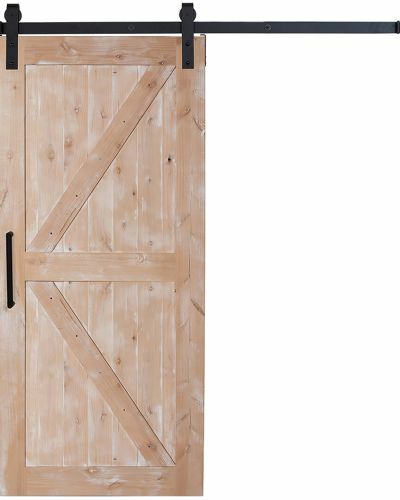 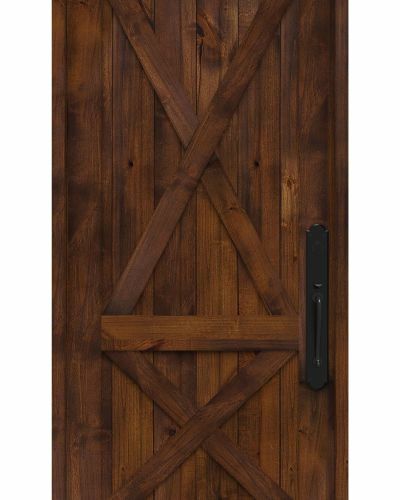 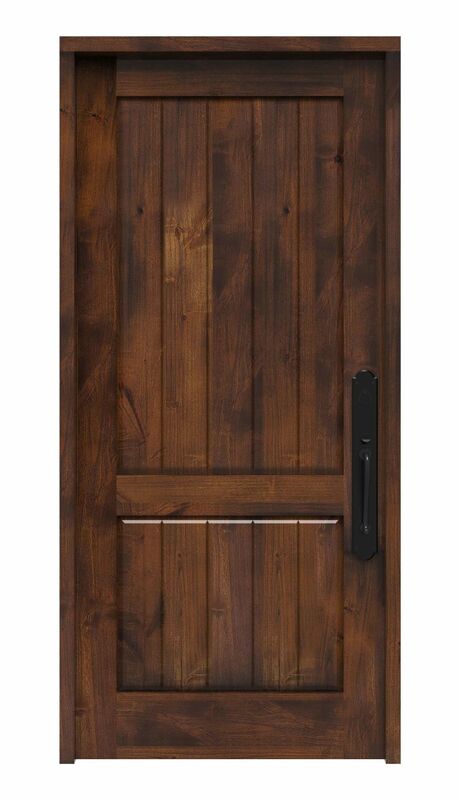 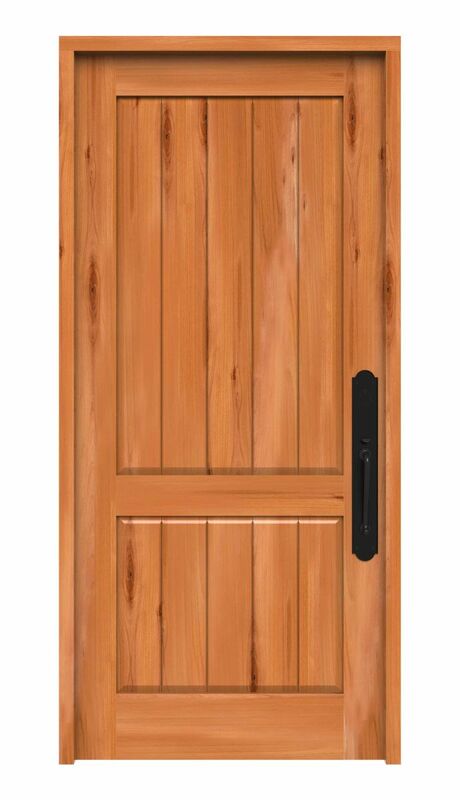 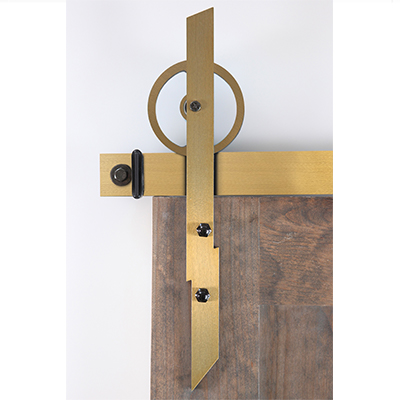 Shop our other Ranch Hand style front entry doors, including our new Ranch Hand Double X door. 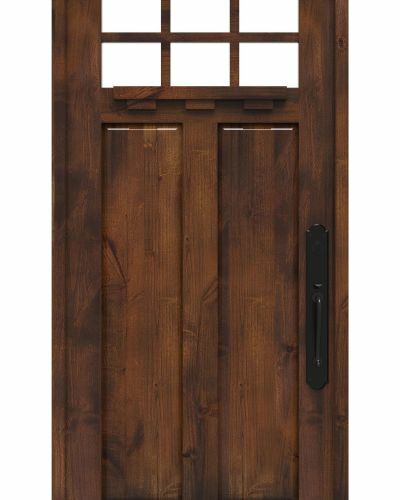 Door handle is not included in purchase. 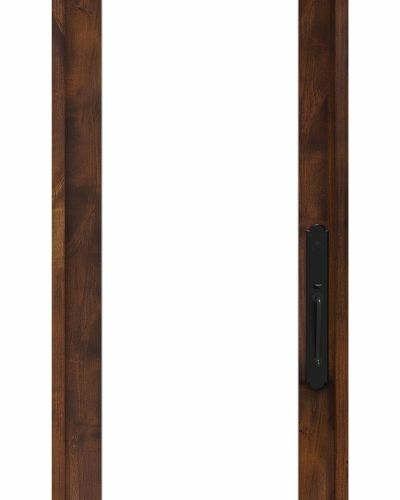 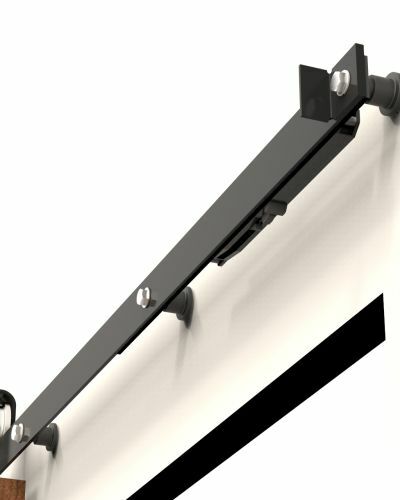 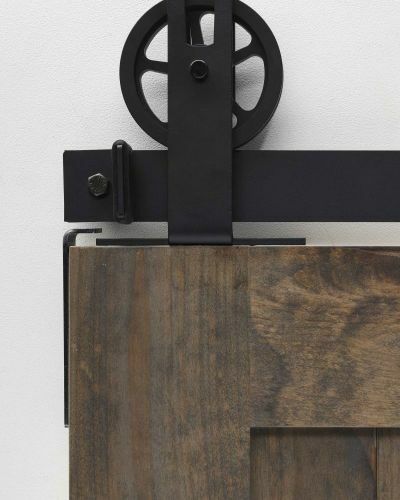 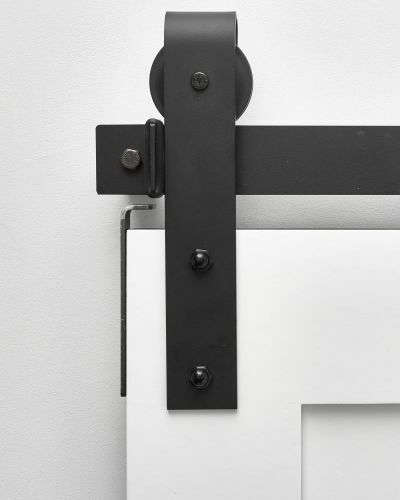 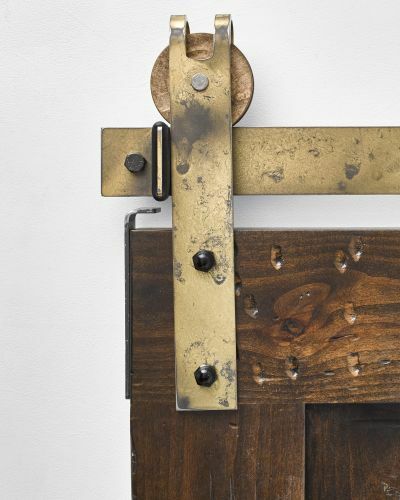 For easy installation, order your door prehung to ship included with hinges, sweep, weather stripping and more.